Re: You guys have discord? The reason why we don't use it is simple: our FC and many others have been with Teamspeak for years and switching to Discord would be a huge step. I still rarely see Discord used throughout RS so if we switch, we won't have many people joining. We will most likely wait until Discord is more reliable and wide-spread to consider it. Teamspeak is still more widely spread, and even then Discord is spread between normal RS clans. Us stakers are a whole special community separated from the skillers, PvPers, and PvMers. None of the hosts currently use Discord, and I doubt most of them even heard of it. I already wrote all the pros (including Discord being easier to use) and like I said we're already used to using TS so it would take a major change to switch to Discord. The reaction might be a bit late, but in order to get the forums a bit more active, wouldn't it be a good idea to also advertise the forums on the new site, next to the youtube, ts and fc? BeardedBird wrote: The reaction might be a bit late, but in order to get the forums a bit more active, wouldn't it be a good idea to also advertise the forums on the new site, next to the youtube, ts and fc? I disagree with this. I'm assuming the current "needs" you are referring to is to function as a staking group and that the past needs (may have been to promote an IRC chat, if that's what the clan used to be) are disregarded now. Regardless, I personally believe a tighter community can be achieved here in which it isn't just the business as usual. I've seen it occur multiple times in the past, and it makes the gaming experience that much better. Aside from the key goal being to make money together, hosts and bettors alike, I think creating an environment in which players can become more connected both inside and outside of the game (similarly seen with the team-speak availability) will make the names mean MORE than just the total amount having had gambled beside it. 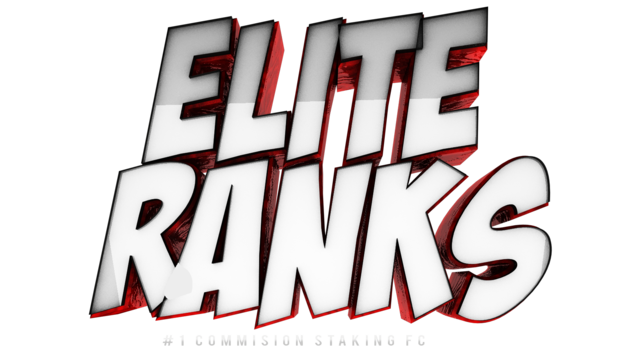 Given the amazing organization this clan already has across various aspects; YouTube, consistent availability of hosts & frequent dps, with the addition of an online viewing experience for bettors etc. I really can see this forum exploding with activity. The only current need may be applications, but to me ... can be so much more. Just my opinion.